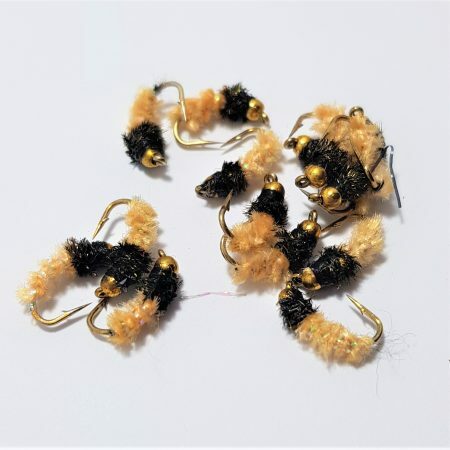 IF YOU ARE INTERESTED IN ANY OF THE SALE FLIES, PLEASE DON’T DELAY!! 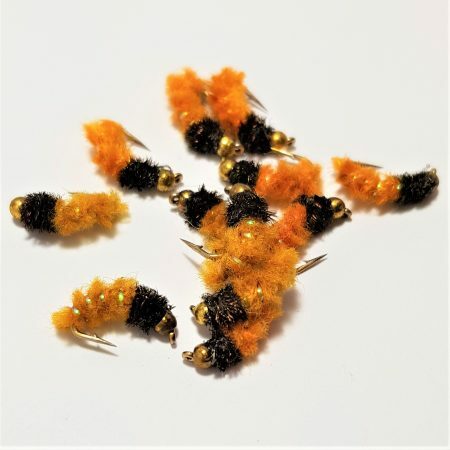 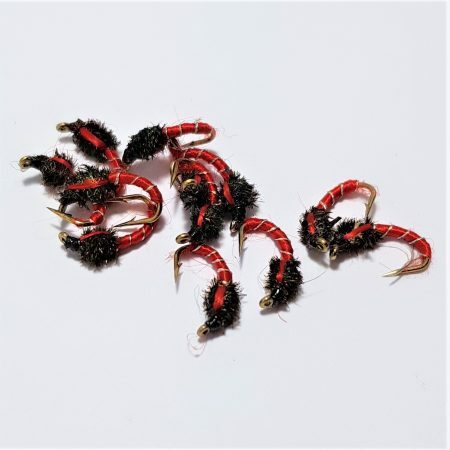 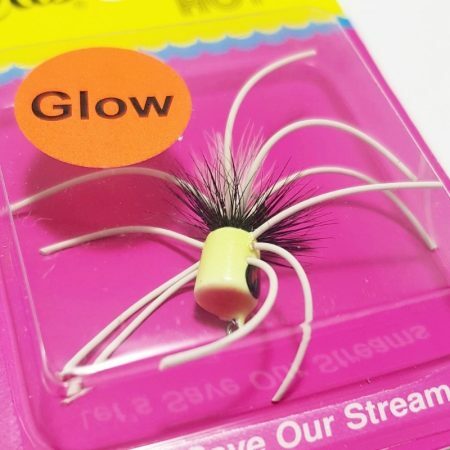 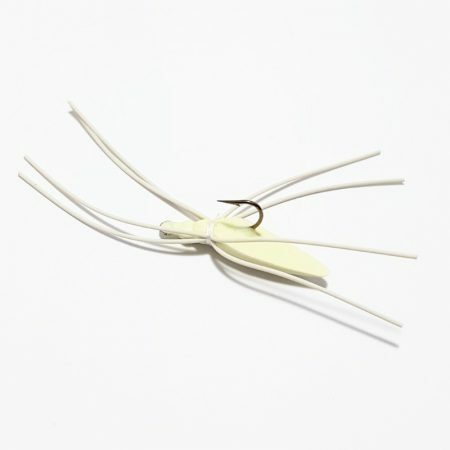 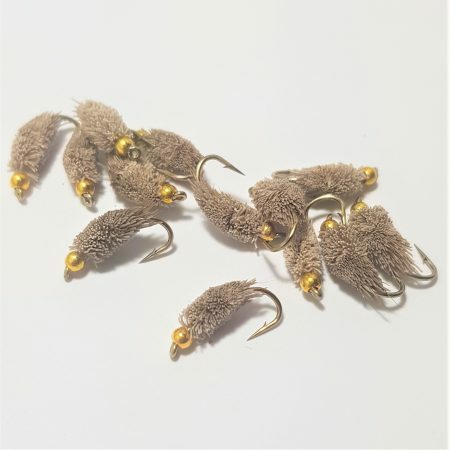 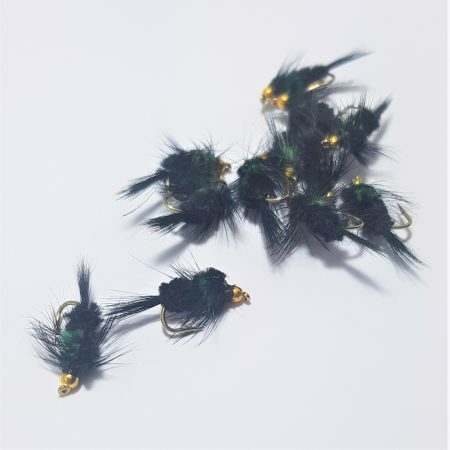 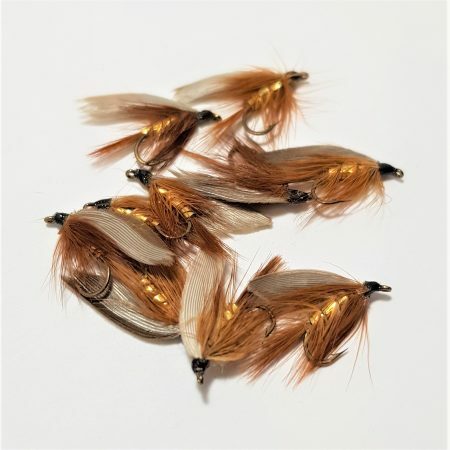 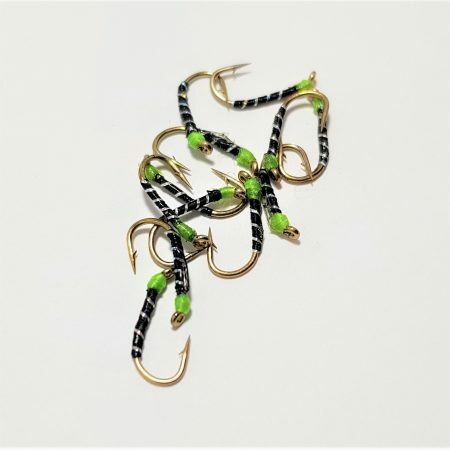 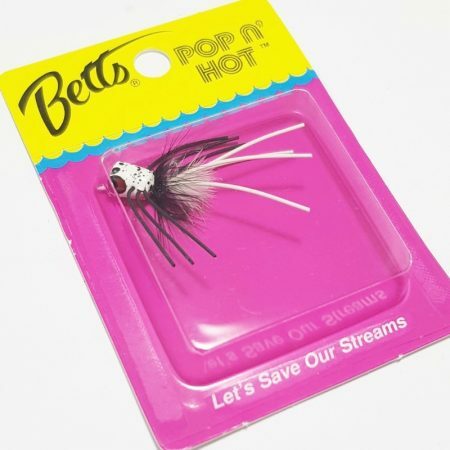 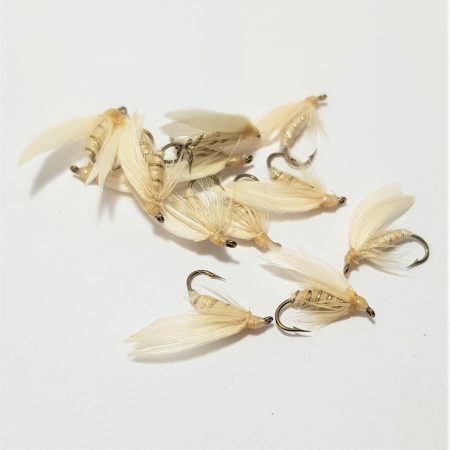 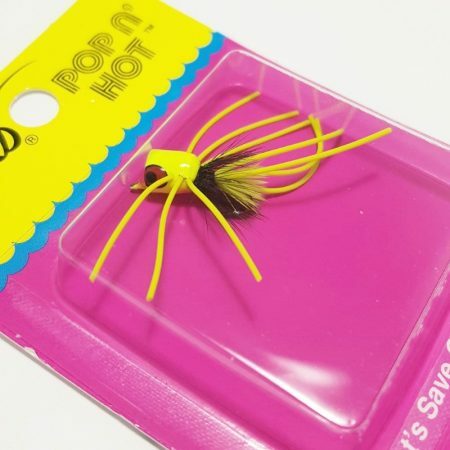 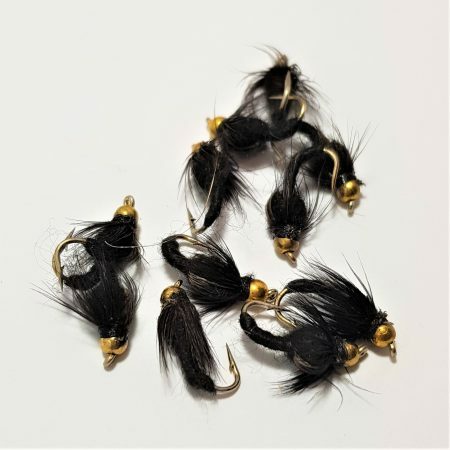 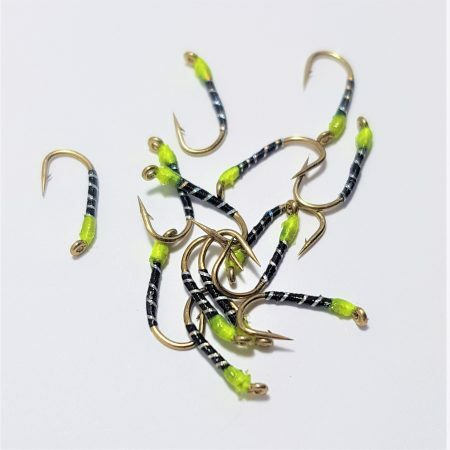 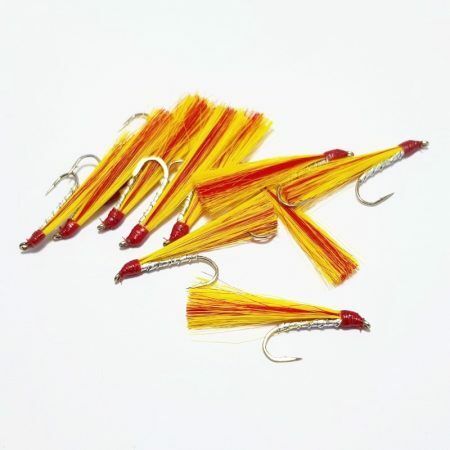 We source dozens of Trout Fishing flies from many different tiers, which has allowed us to make dramatic reductions on bulk patterns for clearance. 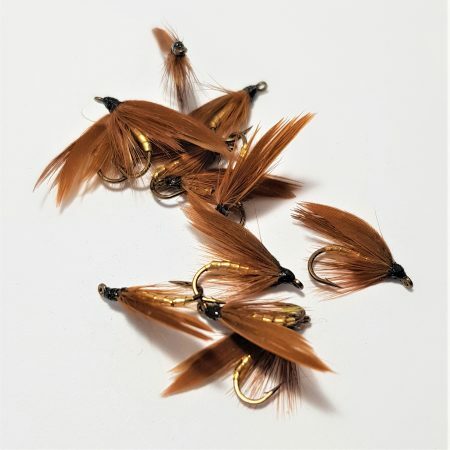 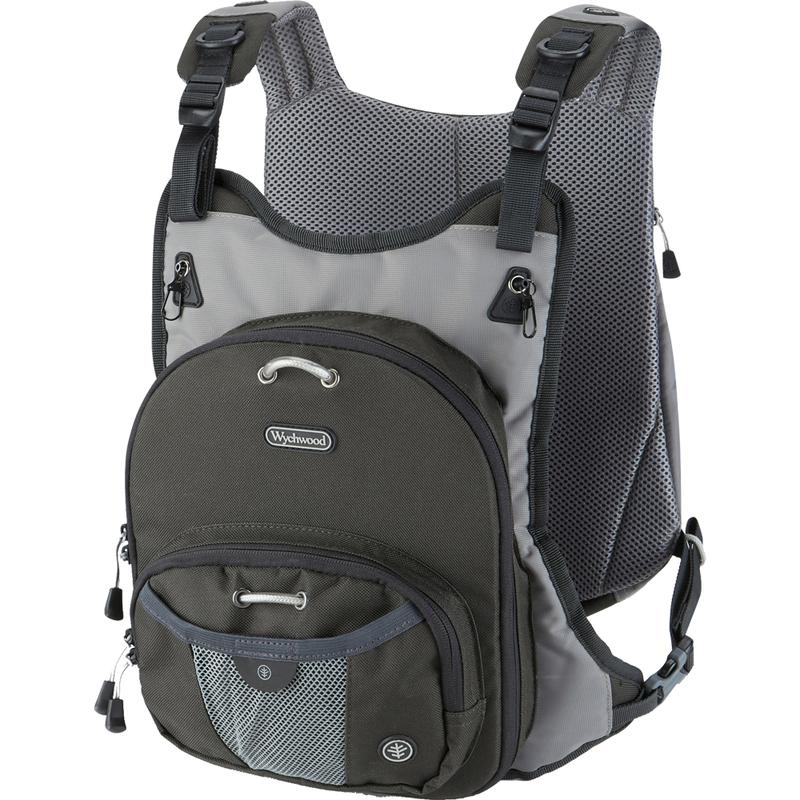 For advanced information of our Weekly Bargains sign up to our newsletter.